You are here: Home / Product Reviews / Tesco Finest Vintage Canadian Cheddar – Yummu! 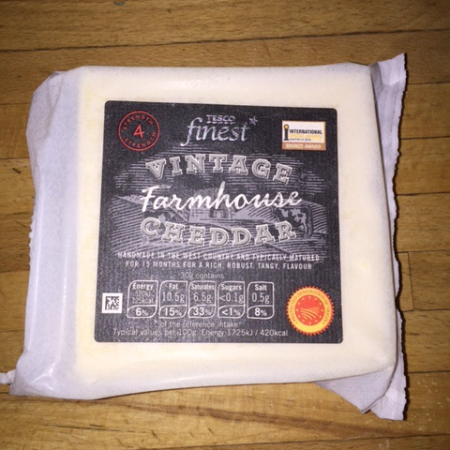 Tesco Finest Vintage Canadian Cheddar – Yummu! Cheese, we all love it right? As a fan of strong cheese i recently tried Tesco Finest Vintage Canadian Cheddar as part of a recent Tesco survey where i received a voucher for the full amount. Usually i only buy a counter cheese but this promotion made me wander to the packaged cheese isle. What better way to enjoy this Vintage Canadian Chedder, then to pair them up with Crackers. Cream Crackers at that. 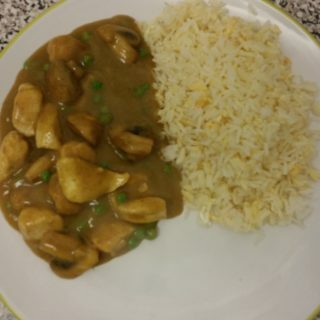 The flavour was so intense only a small amount was needed. I will definatly be looking at the tesco cheese range more in the run upto christmas when we all enjoy that extra little treat.